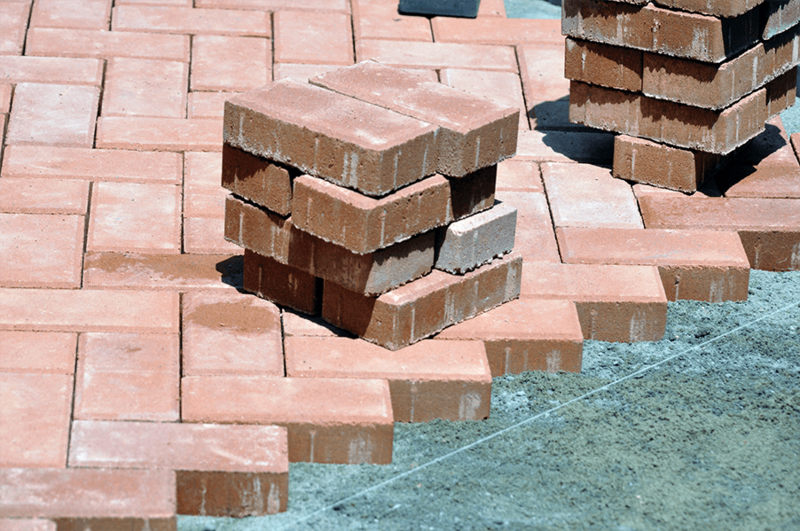 Read here about our block paving service we provide. 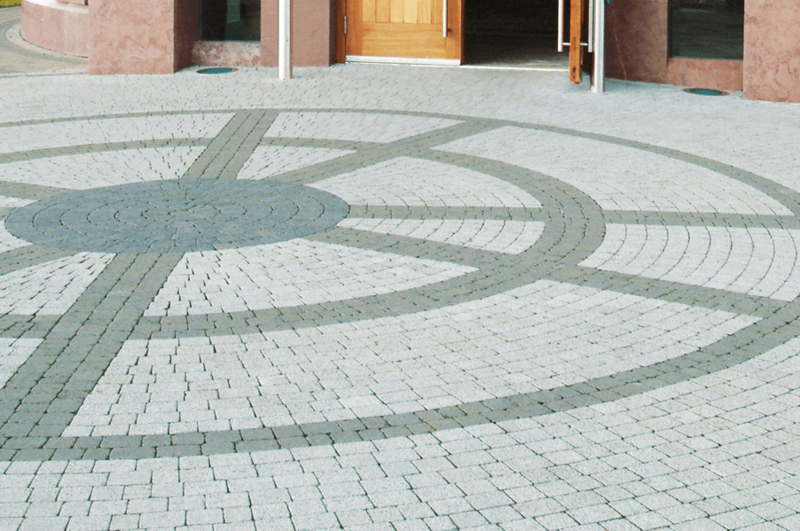 Blockpaving is a great opportunity to make your property look the part, as well as increasing the property value. 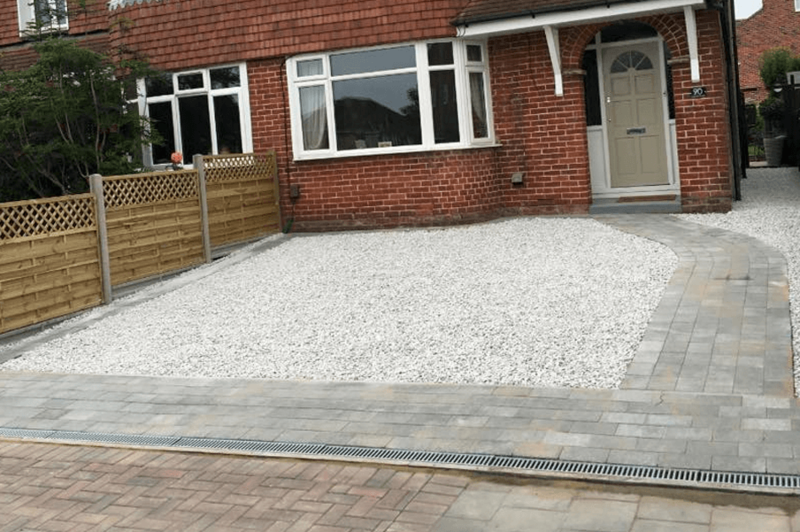 ideal for modern day driveways to park your car on, sometimes increasing the size of your drive allowing an extra car to be away from the roadside and into the safety of your property. 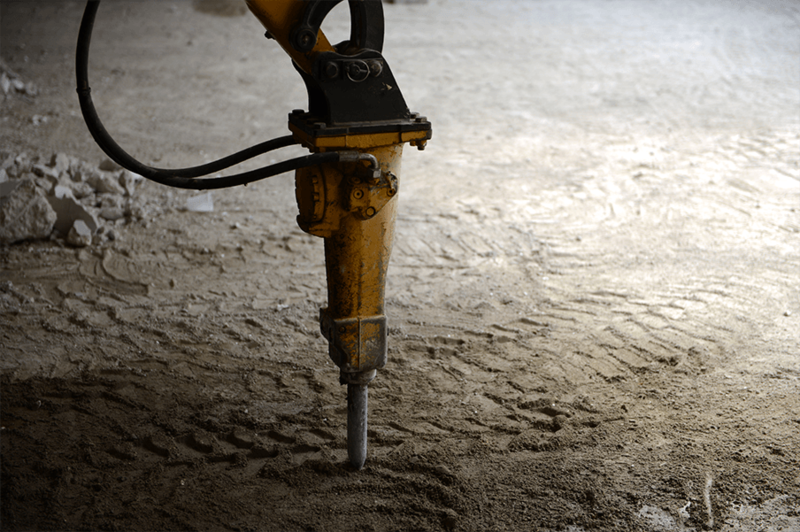 We supply quality products laid carefully and cut in neatly at all edges taking extra care that your are happy with all the work carried out, aiming to build our drives on reputation we always provide a full sub base using the highest quality sub base & a protective membrane under your new driveway. We take care of all your drainage worries with aco drains to take away rain fall into soakaways. we can supply recess man hole covers incase you want to hide / camouflage your current manhole cover with the new blocks running through your new cover ‘flush’ with your new paving.